Judas Priest have confirmed plans to join Ozzy Osbourne for shows on the rocker’s rescheduled European tour in 2020. A planned trek by the pair that was set to begin in January was postponed after the Black Sabbath legend developed compilcations from the flu and was eventually admitted to a Los Angeles hospital. 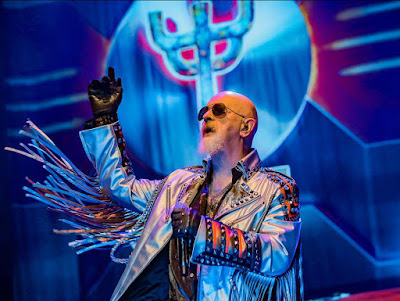 Last month, Judas Priest stepped in as the new headliners of Japan’s Download Festival following a cancellation by Osbourne, who they’re looking forward to regrouping with next year following news that he has shut down all 2019 tour plans after undergoing surgery for injuries sustained in a fall at his home. 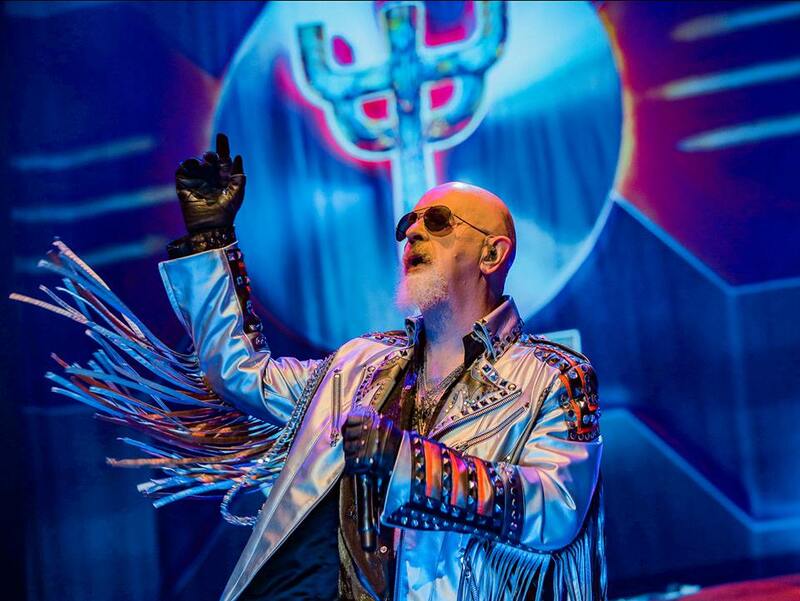 Judas Priest continue to tour behind their 2018 album, ”Firepower”, which earned the group their highest-charting US album with its debut at No. 5 on the Billboard 200 last spring. The band will resume their 2019 live schedule with a two-month spring North American run that will begin in Hollywood, FL on May 3.